A cemetery dating back roughly 1,700 years has been discovered along part of the Silk Road, a series of ancient trade routes that once connected China to the Roman Empire. The cemetery was found in the city of Kucha, in present-day northwest China. Ten tombs were excavated, seven of which turned out to be large brick structures. The M3 tomb also "consists of a burial mound, ramp, sealed gate, tomb entrance, screen walls, passage, burial chamber and side chamber," the researchers reported in a paper published recently in Chinese Cultural Relics. The cemetery was first found in July 2007 and was excavated by the Xinjiang Institute of Cultural Relics and Archaeology, with assistance from local authorities. The research team, led by Zhiyong Yu, director of the Xinjiang Archaeological Institute, published the findings in Chinese in the journal Wenwu. The article was recently translated into English and published in the journal Chinese Cultural Relics. The identity of the people buried in the cemetery is a mystery. The cemetery had been robbed in the past and no writing was found that indicates the names of those buried or their positions in life. 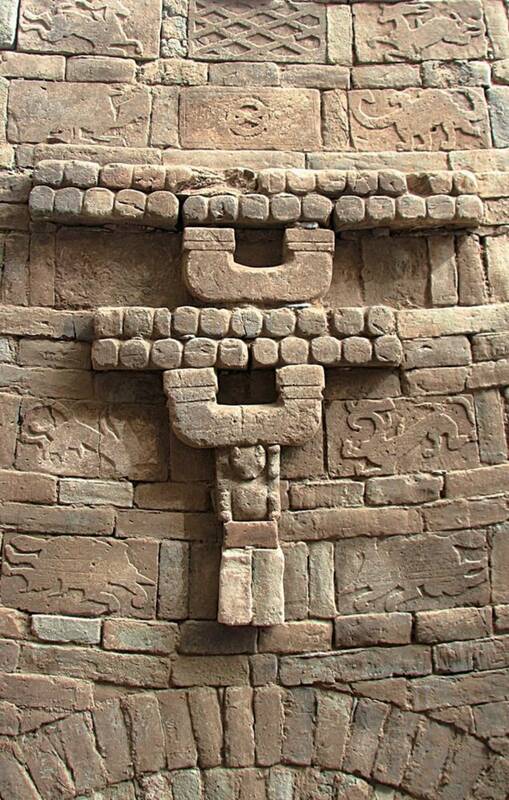 The researchers said the seven large brick tombs were probably constructed for people of wealth. But when the skeletal remains were analyzed, the researchers found that the tombs had been reused multiple times. Some of the tombs contain more than 10 occupants, and the "repeated multiple burials warrant further study," the researchers wrote. The excavators think the cemetery dates back around 1,700 years, to a time when Kucha was vital to controlling the Western Frontiers (Xiyu) of China. Since the Silk Road trade routes passed through the Western Frontiers, control of this key region was important to China’s rulers.